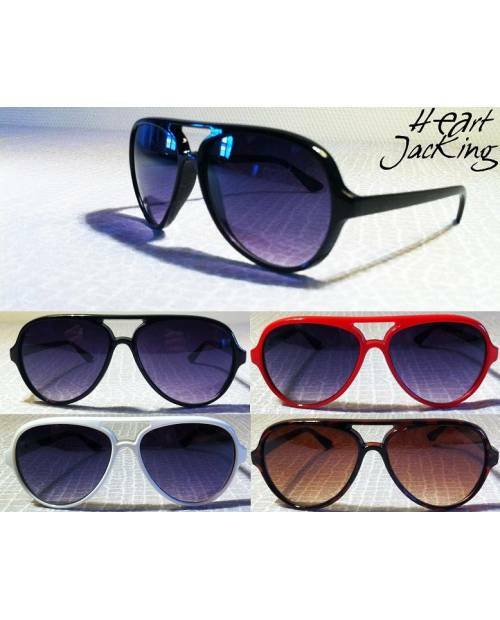 A new model in HeartJacKing, glasses Kanye West version of solar trend. 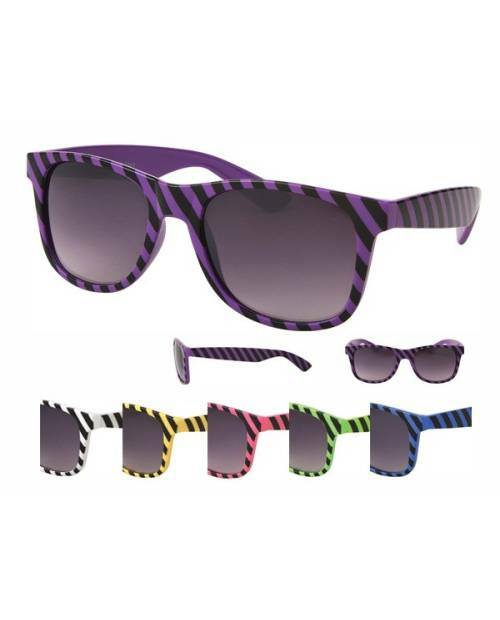 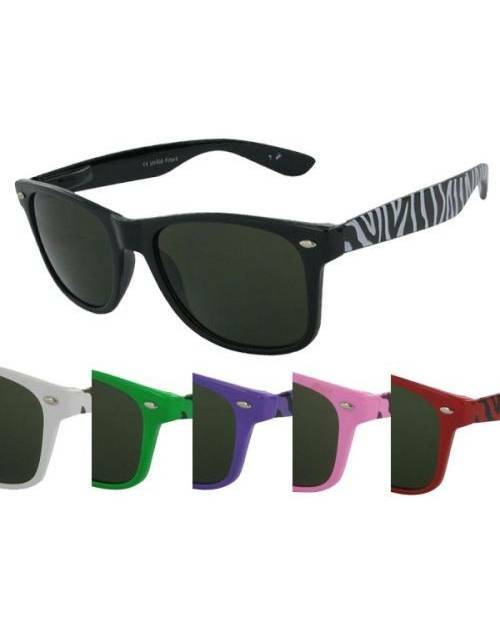 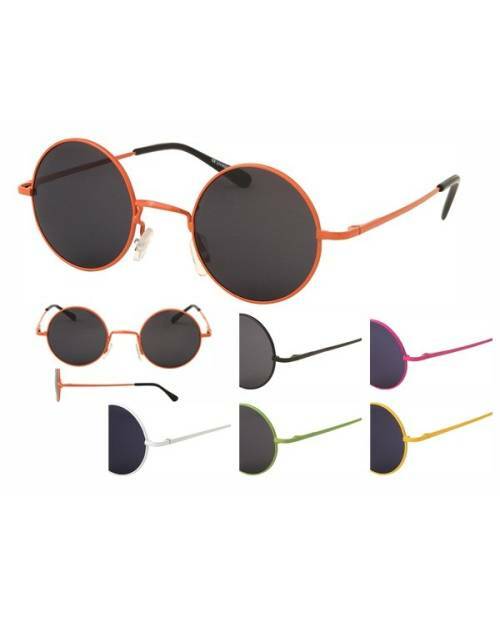 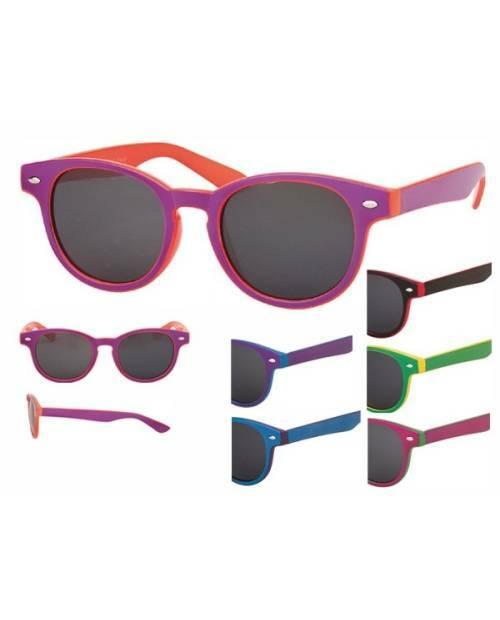 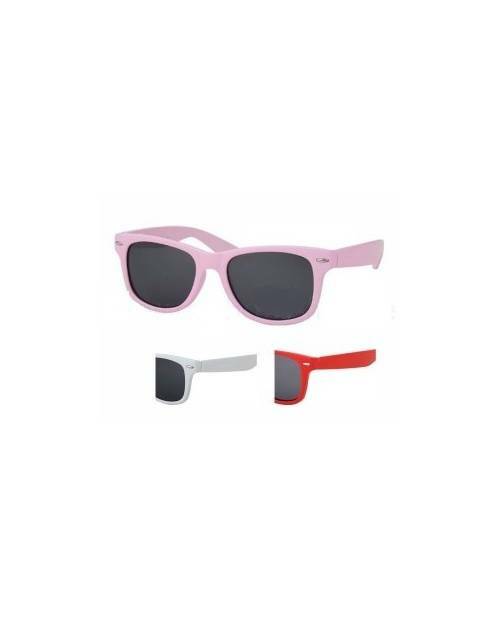 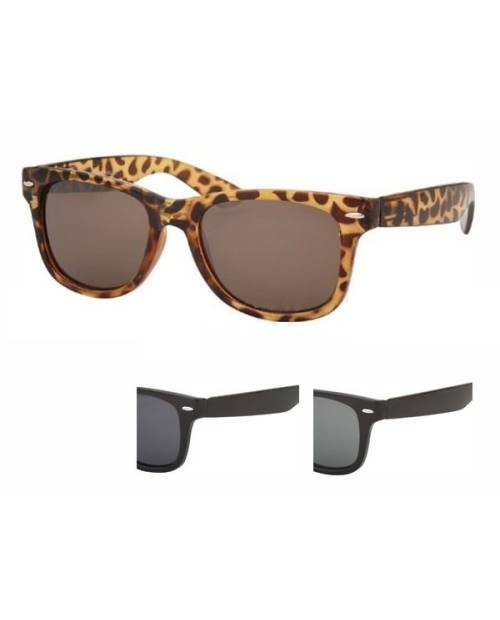 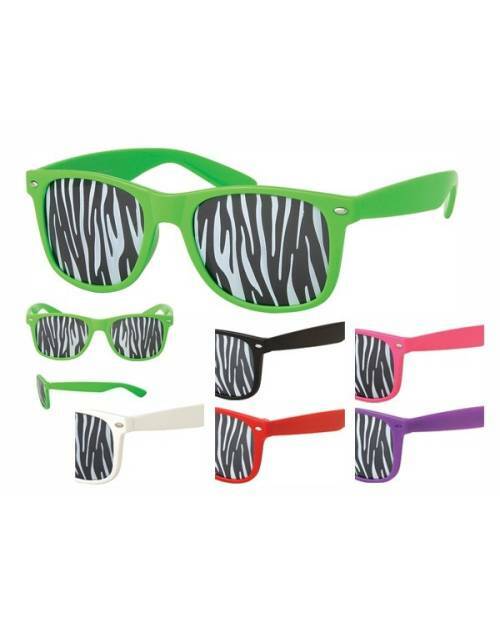 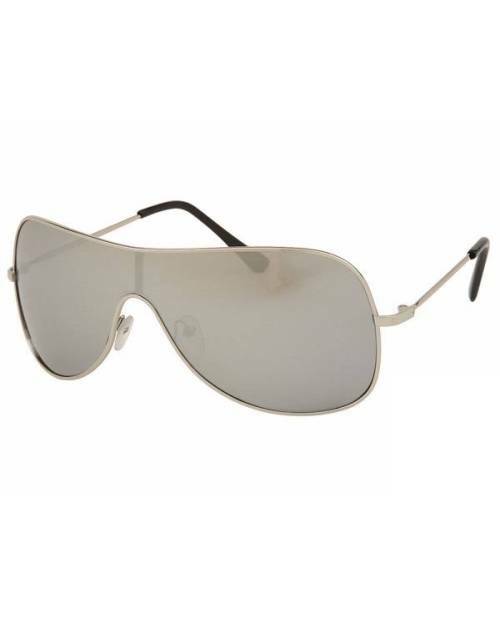 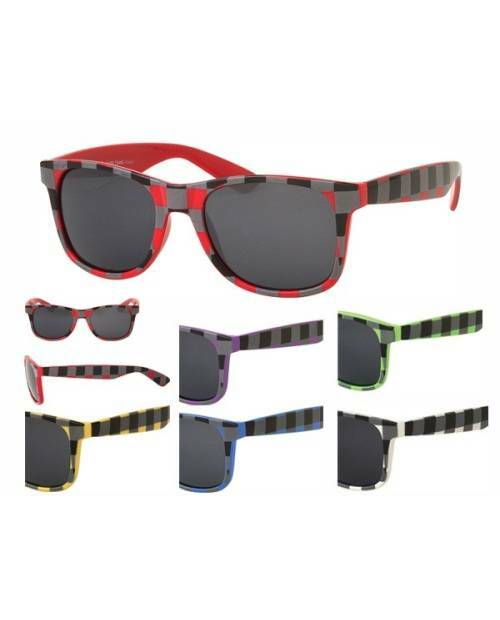 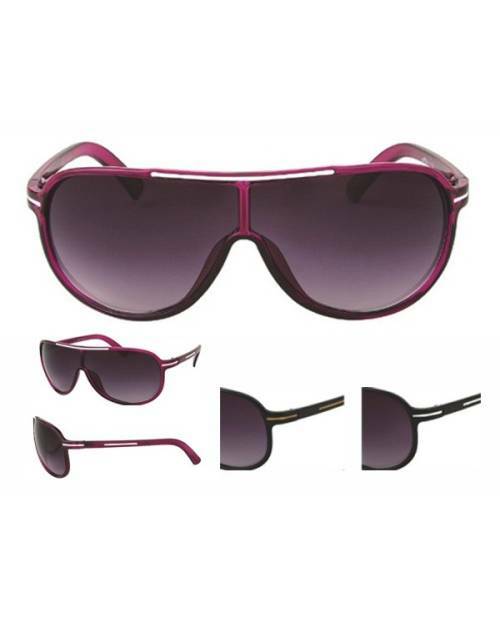 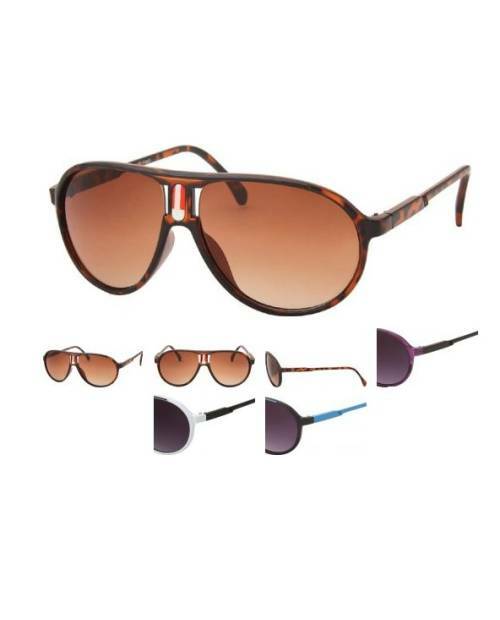 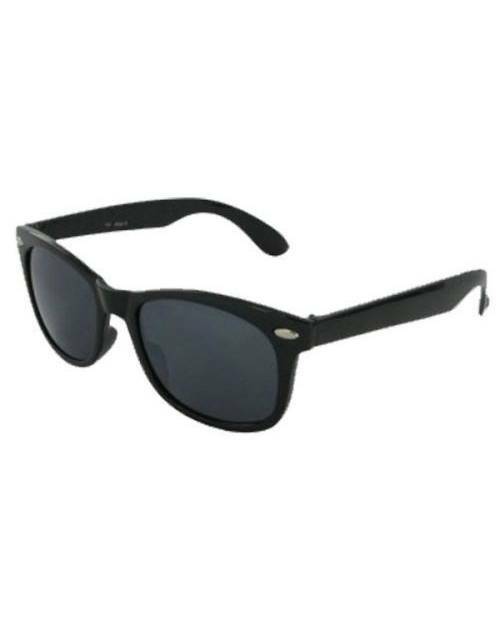 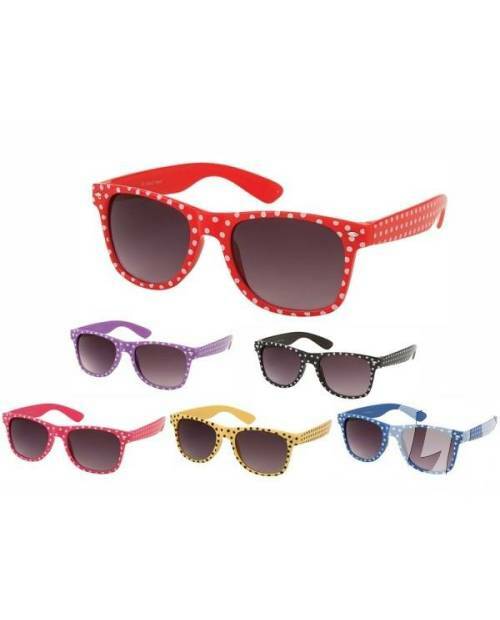 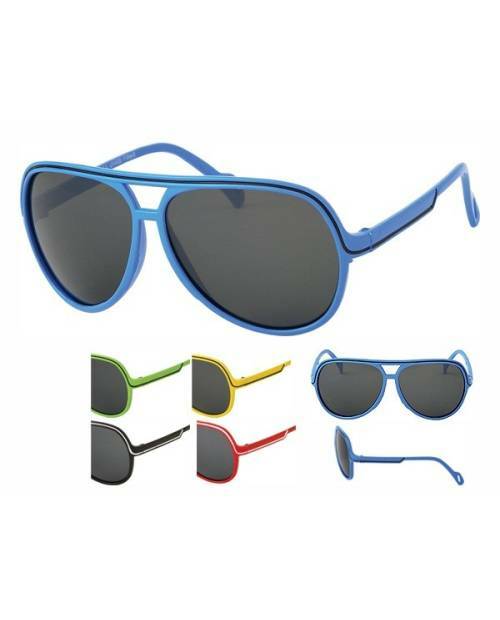 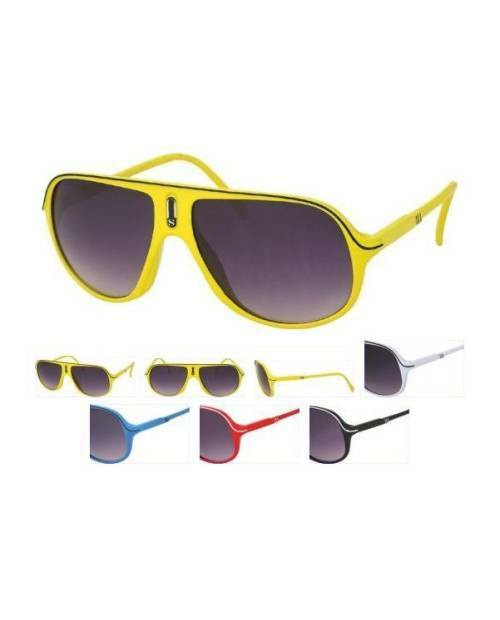 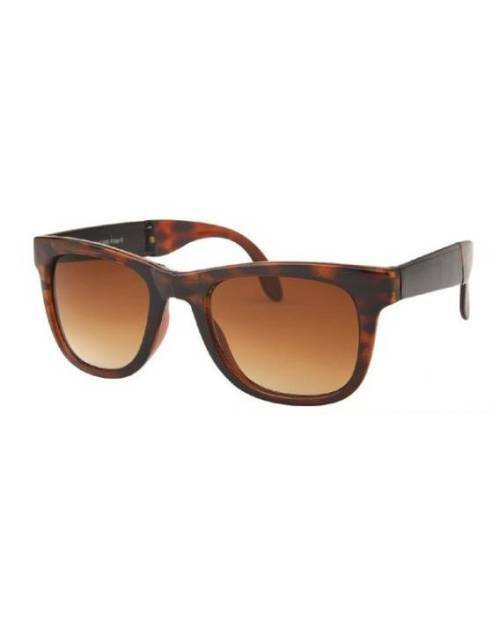 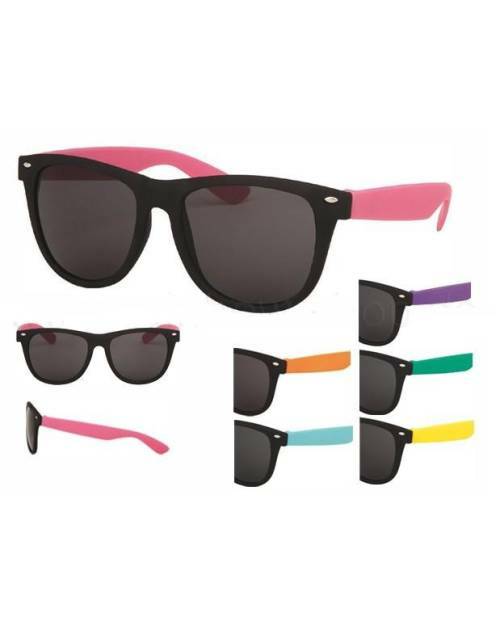 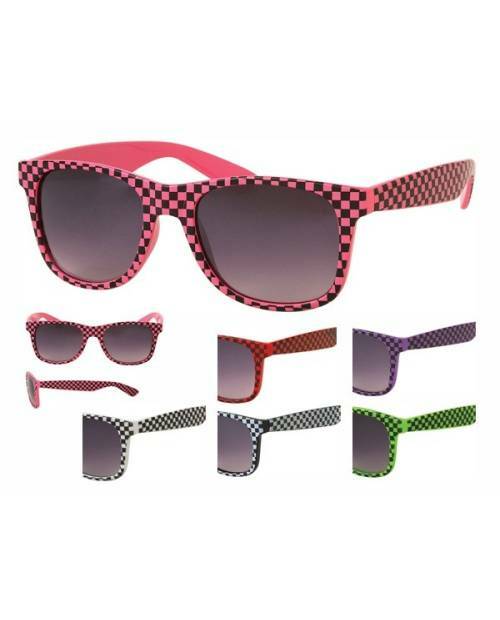 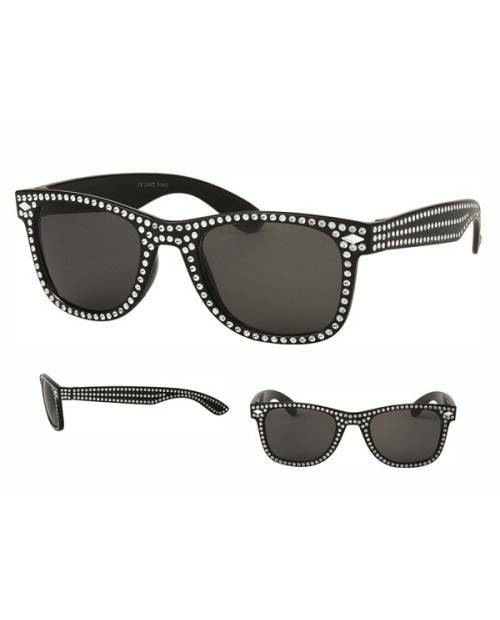 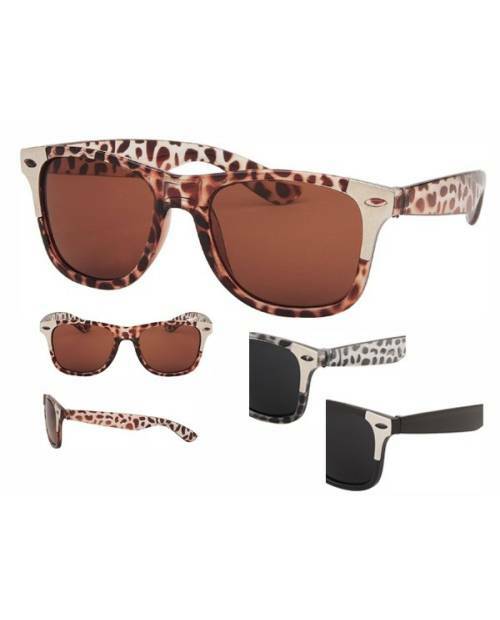 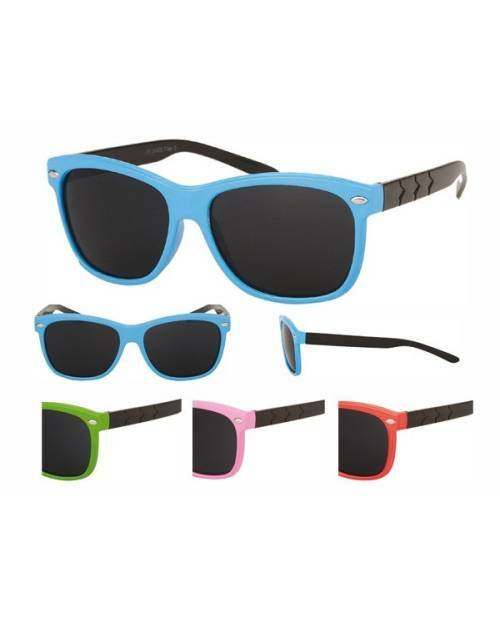 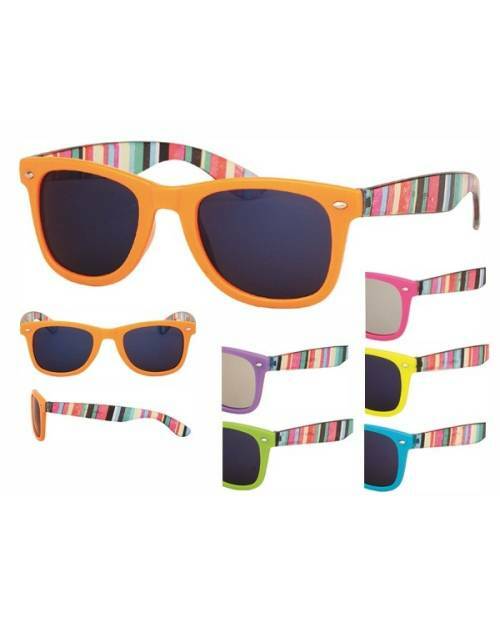 The sunglasses are presented below against plastic upscale and controllable in orange, black, red and white. 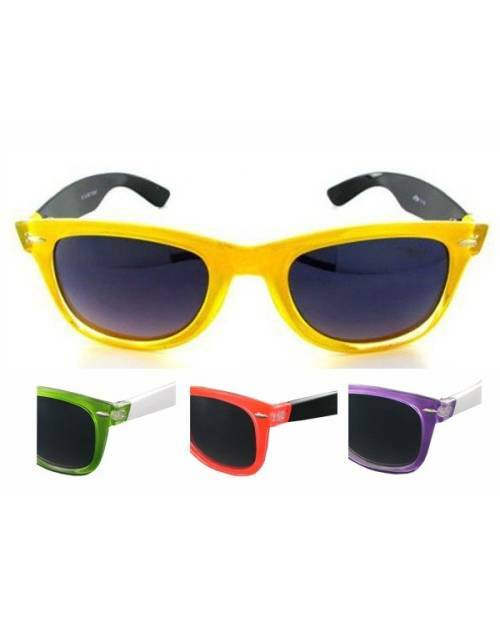 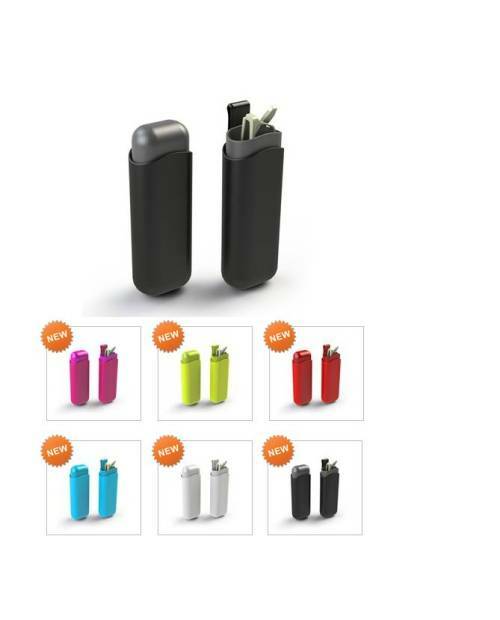 Discover the highest product on this page, and customize the color of your eyeglasses kanye west pace of your day! 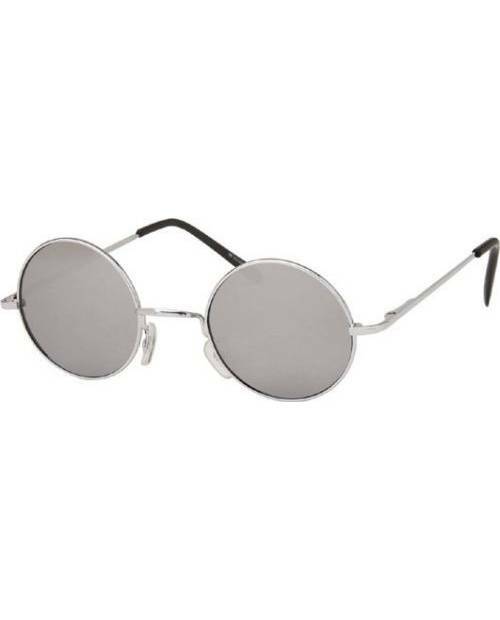 These glasses have a more unique is that they have to scratch the glass on the top like those worn by Kanye West. 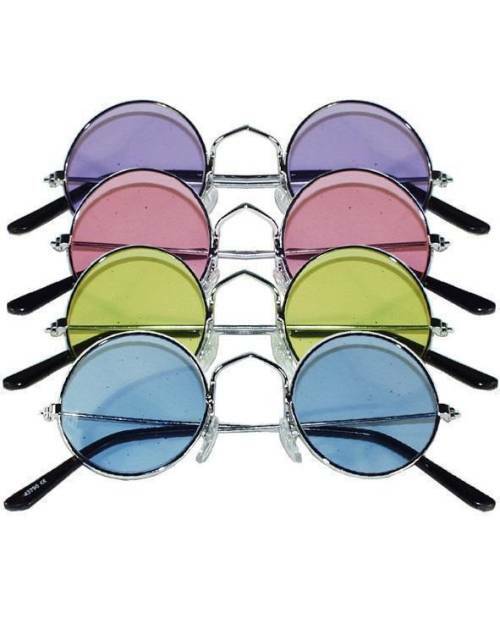 This gives them an aesthetic fancy. 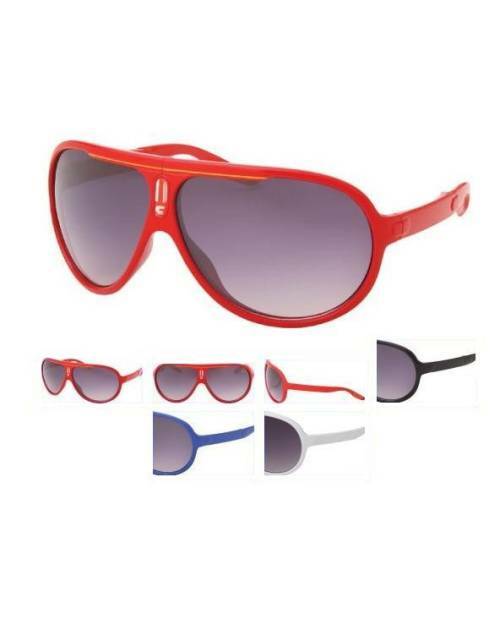 On the glasses, they are two shades, some colored on a red and the other on a black base. 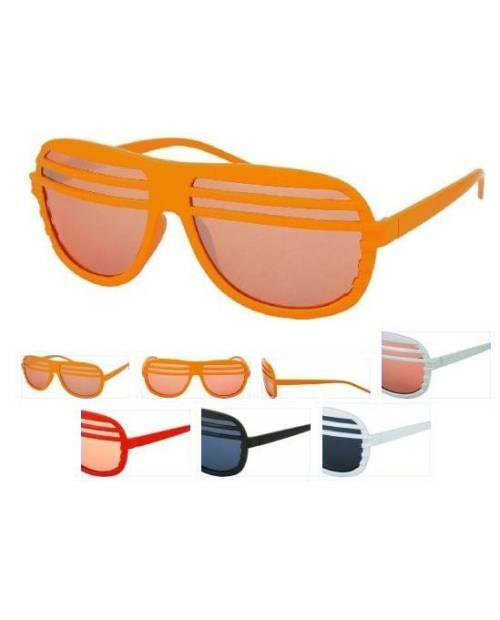 These eyeglasses are constantly subject swagg very useful for all those who love to have a picture trend. 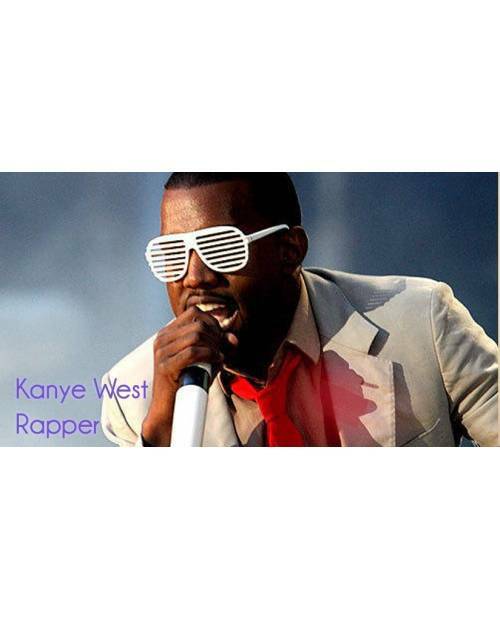 Heart Jacking draws continuous new styles of eyeglasses Kanye West to keep on top of the current fashion. 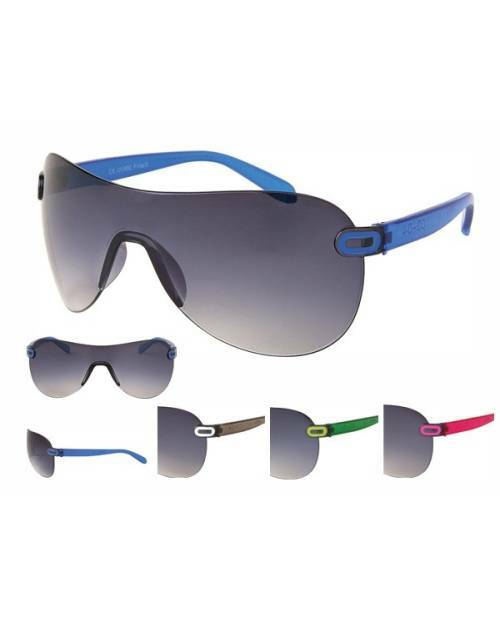 The stamp was careful to choose a variety of unusual prototypes in various colors and styles to meet clients. 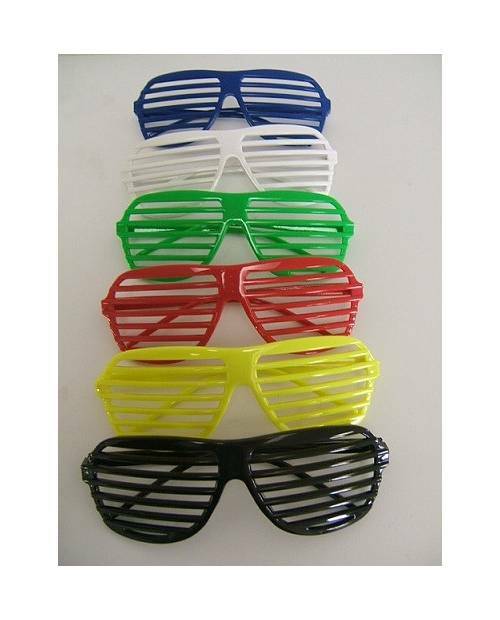 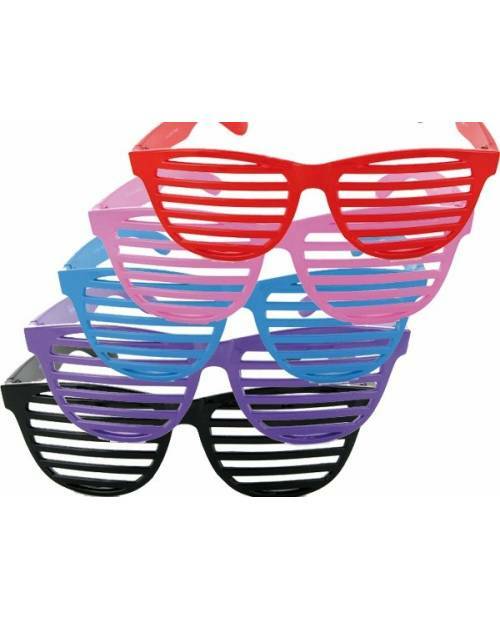 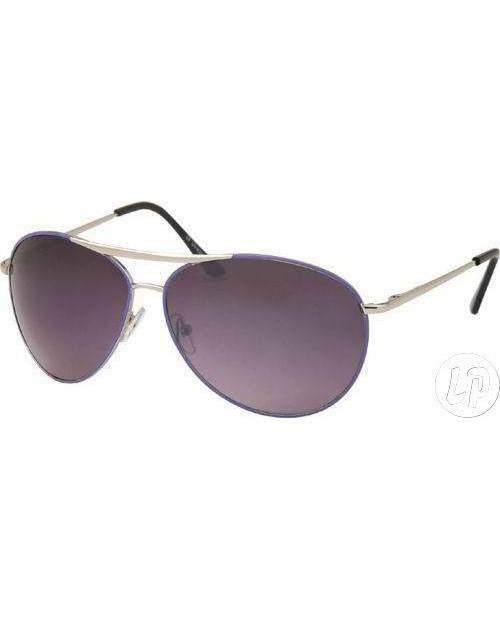 Copies of glasses kanye west upscale option with a different brands and their prices expensive. 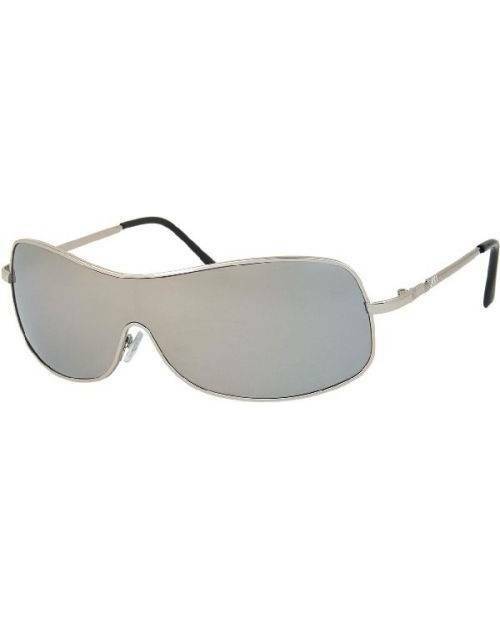 Our eyeglasses provide protection against light level 4. 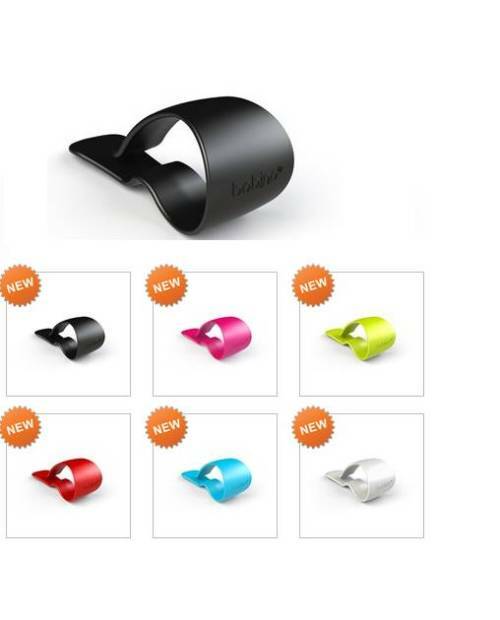 Of course, the safety standards of the European Community and French are compliant.